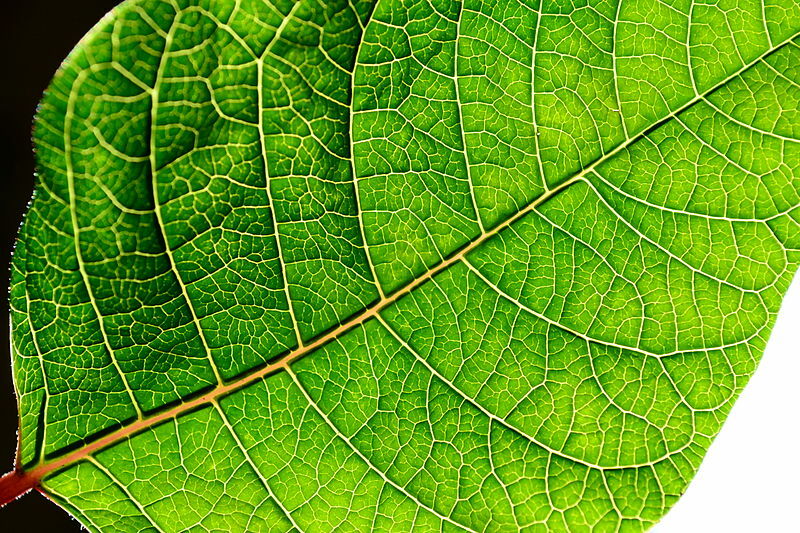 The collection, transport and distribution of energy rich nutrients to all the cells of the body follows a fractal branching pattern. This space-filling branching pattern optimizes the competing goals for concentrating and distributing through space. The nutrients we ingest themselves have concentrated, ordered energy. Inside us are tiny membrane bags that can separate different concentrations of protons, like a battery. Our bodies use proton gradients to exploit ordered energy (a proton concentration on one side of a membrane border) as it flows into more equal concentrations of protons. This happens inside tiny power plants (mitochondria), to convert ordered energy of food fuel into the ordered energy of electric charge gradients (protons, hydrogen ions, H+, on one side of the membrane) which, are converted, to chemical potential energy (ATP). The flow of protons drives a tiny turbine-like machinery to create the ATP. The proton gradient is a potential energy based on a separation of charge, a kind of ordered energy, that nature wants to convert to kinetic energy, like a waterfall driving a water wheel. Lightning also stems from an ordering of charge, a separation of positive ions higher up in the sky, from negative ions, lower in the sky. The lightning bolt overcomes that ordered energy, that vertical separation of charge, resulting in dramatic bolts. Hydrothermal vents in the ocean can create proton gradients and have done so even before any life emerged on earth. The very first life forms on earth may have been little membrane bags, or an early form of bacteria, that exploited these proton gradients near the hydrothermal vents. The cycles generating proton gradients and the cycles generating ATP from the energy stored in proton gradients, repeat over time innumerable times, and occur in almost all life forms. 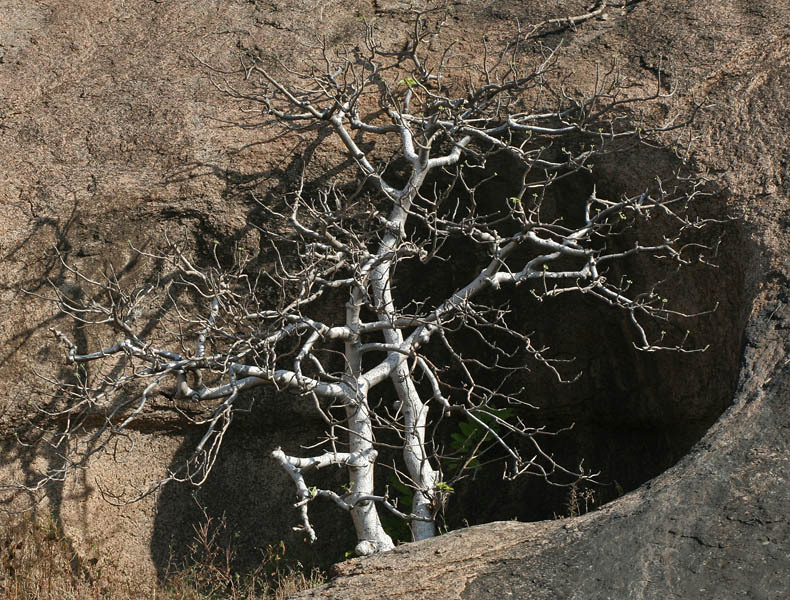 In that sense, these cycles are ubiquitous patterns driven by simple physical rules. Such simple physical rules are crucial to life. 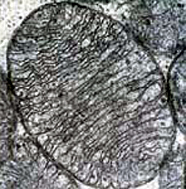 Consider that membranes, which themselves can self-organize, can function as little containers that hold chemicals in high enough concentration for vital life reactions to occur. 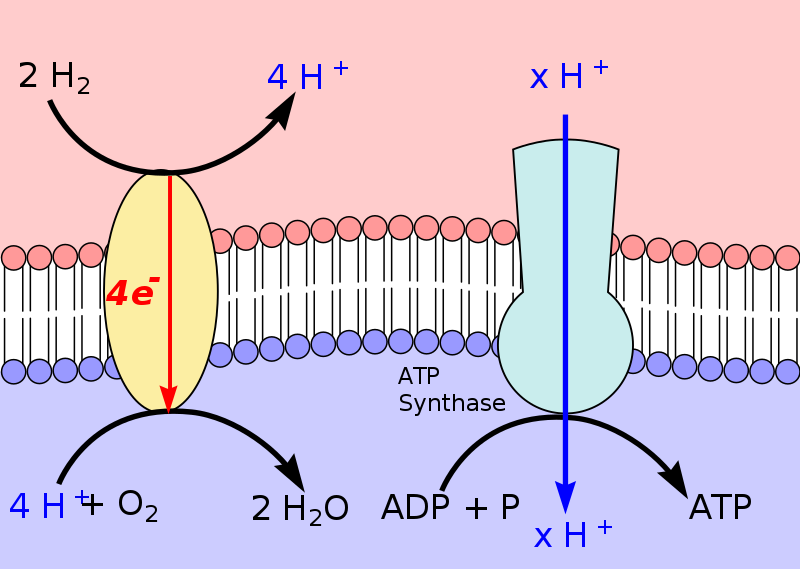 Membranes also can function as semi-permeable barriers, allowing osmotic pressure to tend to equalize concentrations of chemicals on both sides of the membrane. Osmotic pressure is a simple and fundamental dynamic underlying many life functions. Other simple physical rules having to do with the charge of electrons and protons. Vital functions often combine several simple physical rules. For example, the release of energy from electrons and the subsequent storing of that energy in proton gradients relies on osmotic pressure of the protons combined with the charge of protons. Patterns at the atomic and molecular level include the octet rule, which applies to many of the most basic building block atoms of life. These life building blocks (organic molecules made up of atoms). 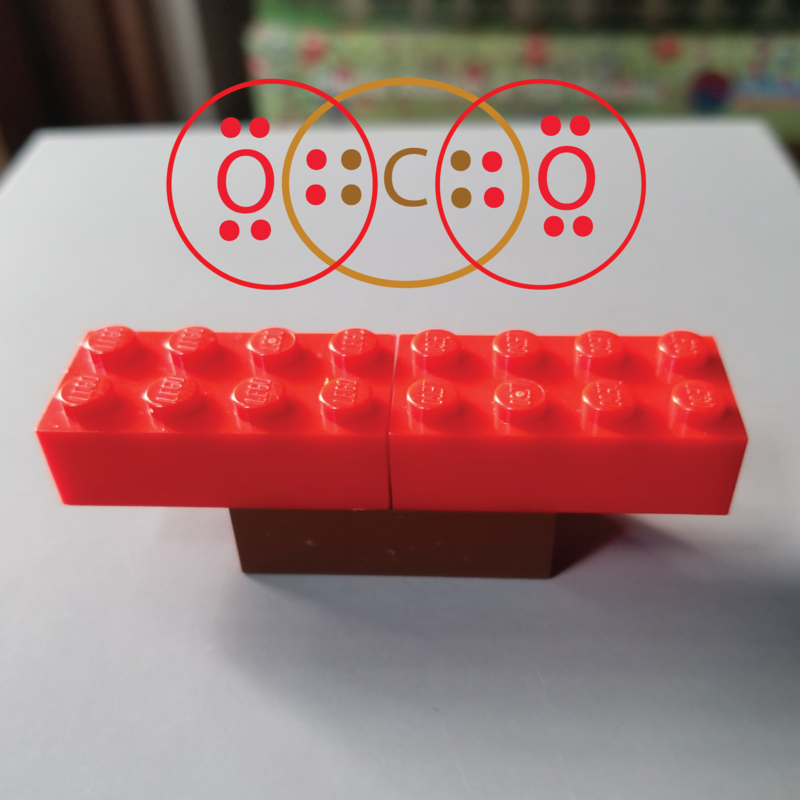 Some scientists (see this article) have noticed that the standard Lego blocks, which have eight studs, help you employ the octet rule to simplify possible combinations of atoms to form common molecules. Each pair of adjacent studs on a brick represents an electron pair, in either a covalent (shared) bond or in a “lone pair.” The eight studs on a brick represent the outer electron shell (the outer “octet”). This shell of eight is seen in carbon, oxygen and nitrogen atoms. 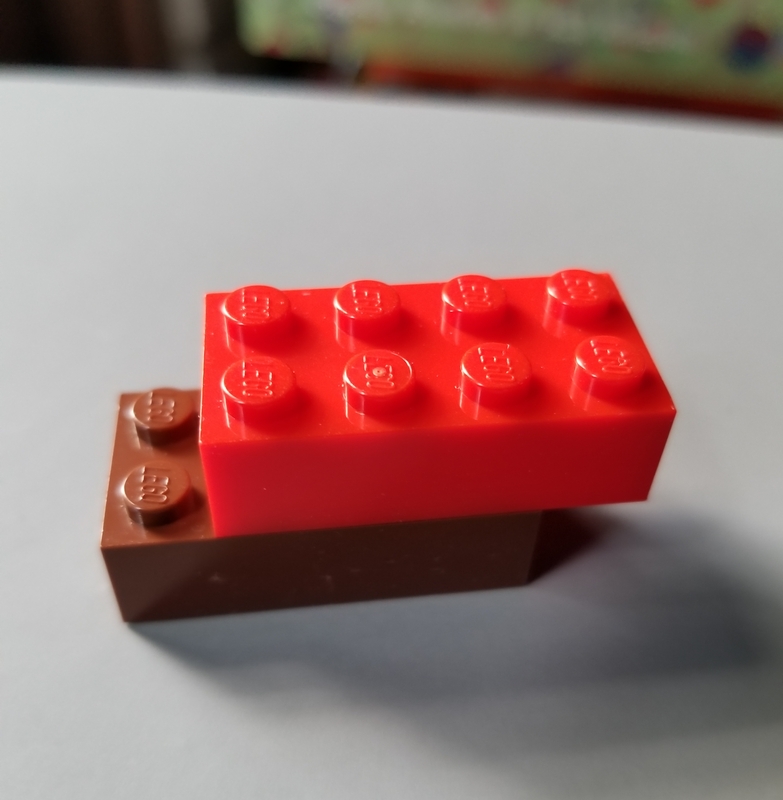 For example, you can use a dark Lego block as a carbon (left), and add two oxygens (use red Lego) to make carbon dioxide, CO2. Each pair of adjacent studs on a Lego block is an electron pair bond. In CO2, each oxygen atom has a double bond (two electron pairs, four shared electrons ) with carbon (top middle photo). By contrast, in carbon monoxide (top right), the oxygen has triple bonds (sharing 3 pairs of electrons) with the carbon. 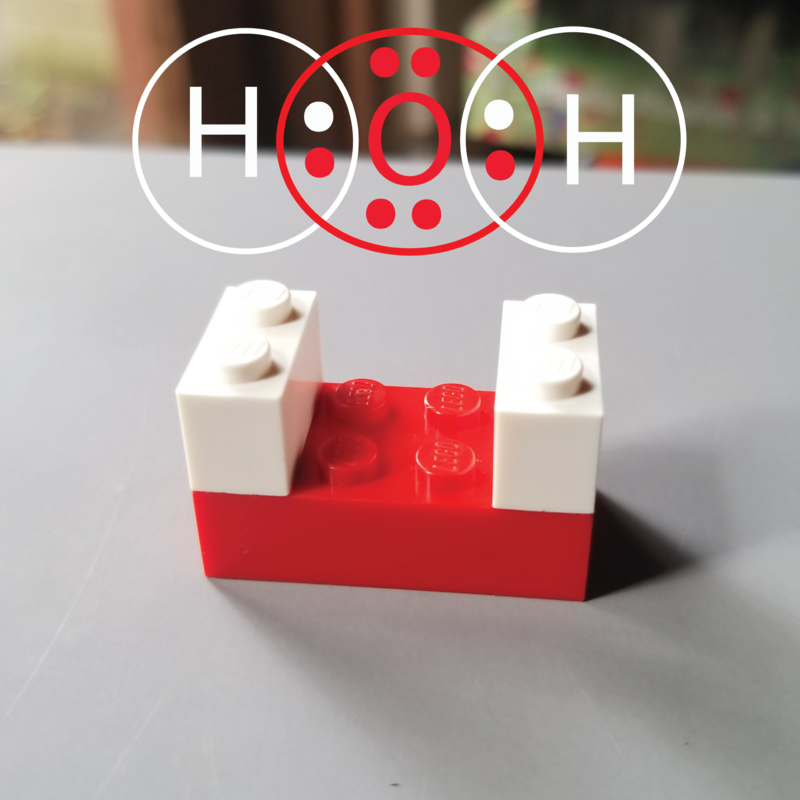 Use a small Lego block (white in the photo) with two studs to represent Hydrogen, say in H2O (below). 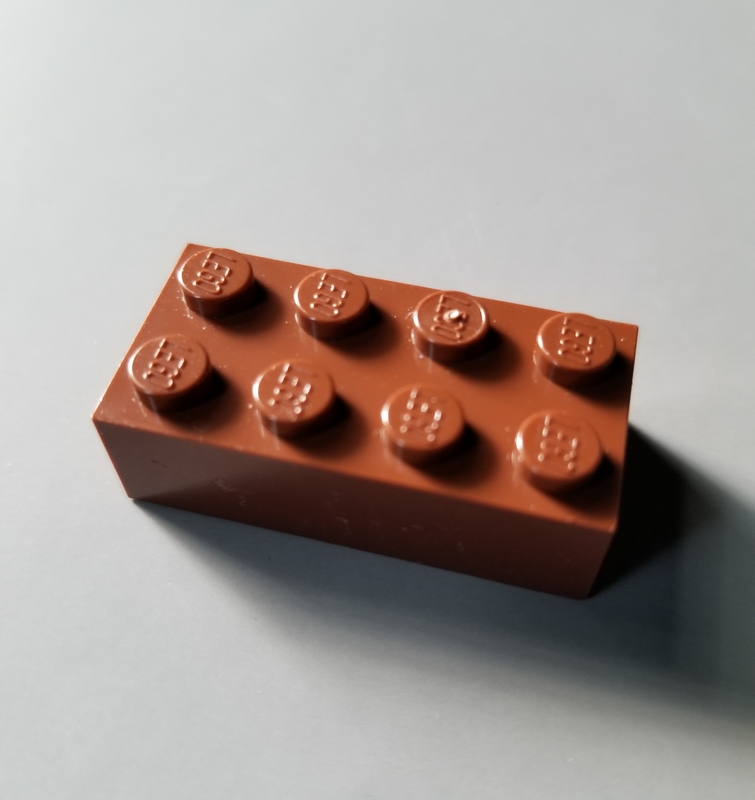 The two studs on a smaller brick represent the two electrons in a covalent bond involving a hydrogen atom. 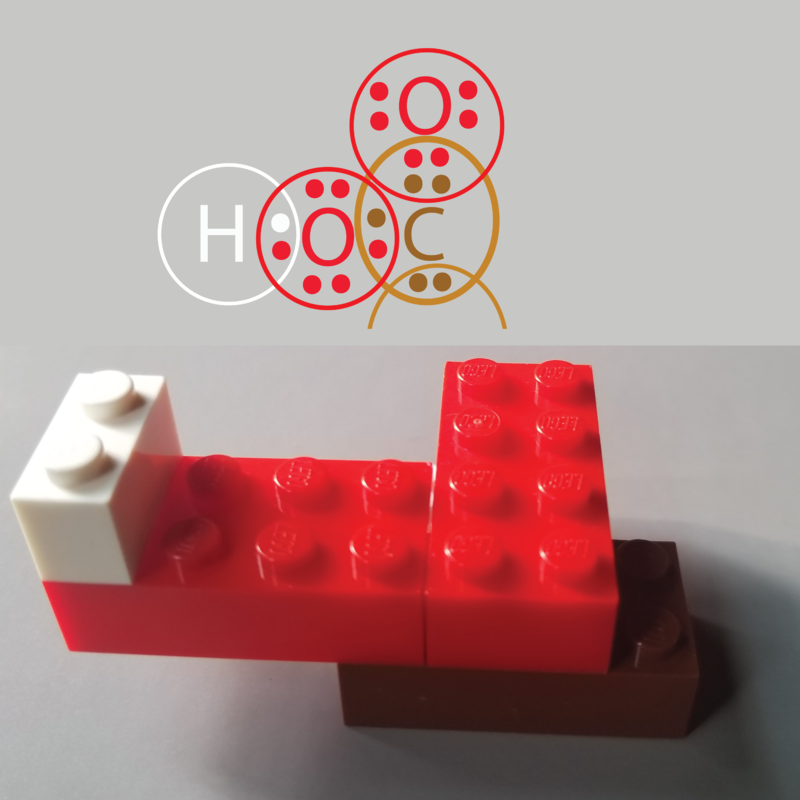 So you can use Lego as common organic molecules. For example, you can use Lego to model the intermediate chemicals in the cycle generating ATP. Below is one such intermediate, citric acid. You can see citric acid has a carbon skeleton, one hydroxyl group (OH), and three carboxyl groups (COOH, one is shown in the final photo). So citric is acid is a tricarboxyl, and is the first molecule in the citric acid cycle (or tricarboxylic cycle). This cycle captures energy from processed glucose. This captured energy is passed on to an electron transport system and converted into the stored energy of ATP in the mitochondria. Citric acid (C6H8O7) has 3 carboxyl groups (COOH). Such patterns in chemistry leads us to a new chapter in pattern hunting and decoding. Imagine the time before we knew about the nature of the elements. 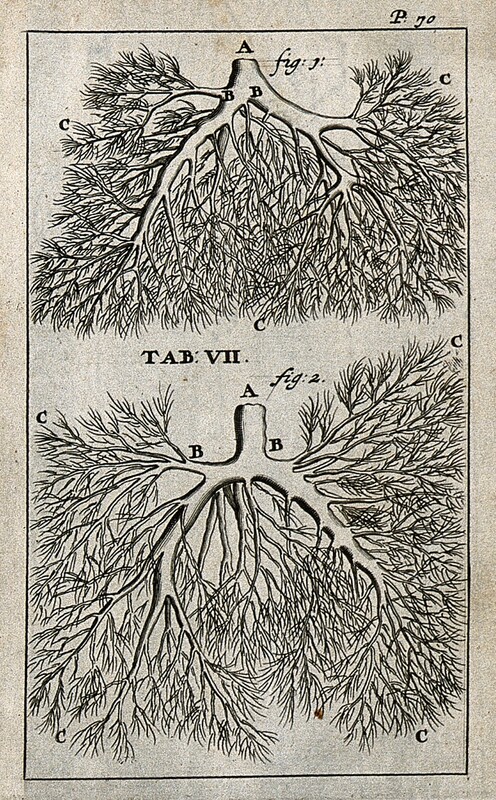 Many early chemists were obsessed with discovering the patterns underlying the elements that make up our world. Some early chemists discovered each elements each released a characteristic amount of energy, produced certain colors, or had other specific properties. Others began to notice a regularity to the properties. But the most dramatically successful early chemical pattern hunter was Mendeleev. For many years, Mendeleev passionately sought to find the pattern underlying all the known elements based on their properties and atomic weight. Mendeleev used a process he described to his son as a card game of “chemical solitaire.” In such a game, each card would list one of the elements known at his time. One would arrange and rearrange the cards until hitting upon a method that seemed to work, arranging the elements in order of their weight and, more interestingly, also by their known properties, such as their reactivity and energy. This approach led to his formulation of the “Periodic Table of the Elements.” That table initially had blanks where Mendeleev predicted an element should exist. In fact, these predictions were eventually successful, led to the discovery of more elements, and solidified the Periodic Table of the Elements as we know it today.